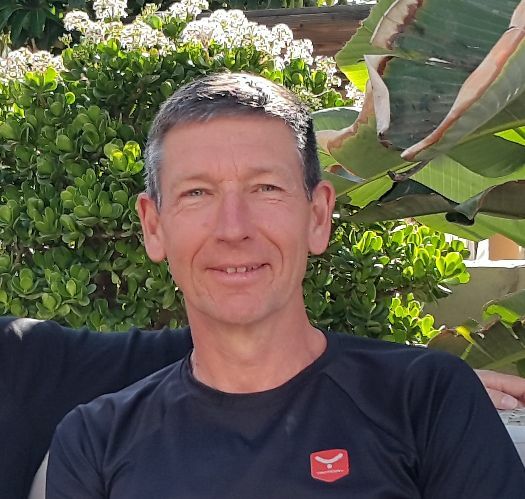 Martin has been coaching for over 25 years – and has competed at all distances in triathlon and running for even longer. Prior to moving to Spain, he was Head Coach of a triathlon club in the UK. He now coaches individuals on a 1-2-1 basis online as well as on camps. Triathlon coaching has been a major part of Martin’s life since progressing through the British Triathlon Federation coaching system and continually keeps up to date in developing his coaching – he is a Personal Trainer, was one of the first group of coaches to undertake the Swim Smooth Certification and has progressed to become a Trisutto Certified Coach, working with Brett Sutton as a mentor. Before becoming a full-time coach in Spain, Martin successfully combined a career in aerospace engineering with training, competing and coaching. Therefore, as a coach, he fully understands how to balance the limited amount of time a full-time career requires with the demands of successful training and competing. 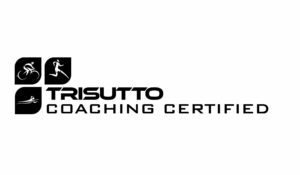 Using his coaching knowledge and life experiences, Martin applies functional and realistic coaching advice to all his coached athletes – both on-line and at camps – and ensures everyone gets personalised attention. 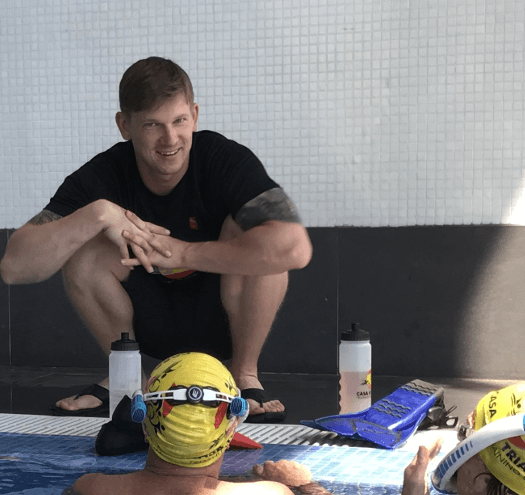 As a former competitive swimmer – to National level – Matt knows what is required to compete at a high level and uses his knowledge to work with athletes to help them achieve their goals. 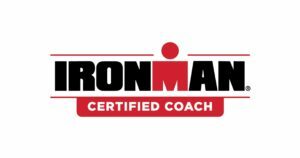 Matt is an ASA Swim Coach, an IRONMAN Certified Coach and has recently graduated as a Trisutto Certified Coach, working under and learning from Brett Sutton. With experience in swimming, triathlon (and the individual sports) and strength training, Matt has a wealth of knowledge on movement patterns and has a keen eye for observing and analysing the movements of individuals. Matt started coaching at a young age when he became an ASA Swim Coach helping in his swim club – whilst still competing himself. Later Matt moved on to be the Assistant Head Coach for a British swimming club – and was responsible for the development of the junior squads, coaching them through to the performance/youth squad. We recognise this and coach the individual by taking into account age, gender, ability and aspirations – and how these affect the training that can, and should be performed. Our approach to coaching is professional and friendly and we work with the individual – there is no generic coaching involved. We adopt a supportive approach, providing practical coaching along with knowledge to support it; we believe that the more the individual understands why we coach the way we do, the better they respond – and can take responsibility for their own development. Interested in having a programme that delivers the performance gains you have been looking for? Our Masters of Tri bespoke coaching packages deliver everything you need with either a full triathlon programme, an individual sport programme (swim, bike, etc) or a double sport programme (SwimRun, duathlon, etc). There are no tiers, just good solid coaching for everyone – you simply get it all. All you need to do is commit to the training and provide us with continuous, honest, feedback so that we can assess and adapt as necessary. We will be committed to each other and work with you to provide the most effective programme possible; we want to make sure the coaching we provide not only meets training aspirations but also provides you with the best opportunity to develop your performance.